Faimafili “Moroni” or “Mo” Laulu-Pututau is a 6’4” 190 pound tight end for the BYU football team (Class of 2013). He graduated from Mountain Crest High School early so that he could serve an LDS mission (Chile, Antofagasta) and return in time to participate in spring camp (2015). He is projected as the #4 tight end for the Cougars this fall and may see some time at slot receiver as well. 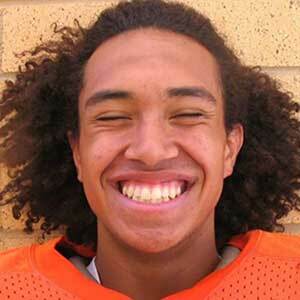 Laulu-Pututau prepped at Mountain Crest High School, where he was a three year starter. 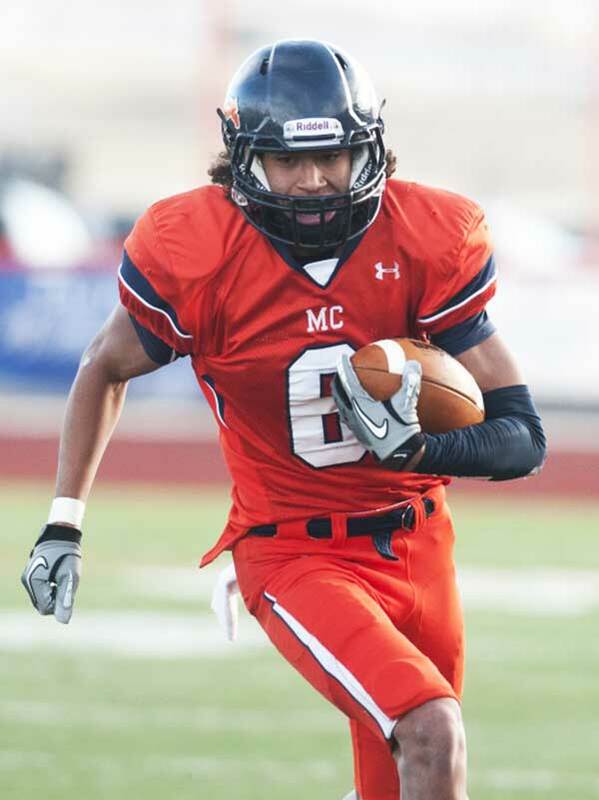 As a sophomore he had three interceptions in the 4A quarterfinal playoff game against East High School. As a junior he had 46 receptions for 737 yards and 9 touchdowns on offense, and 36 tackles and 6 interceptions on defense. His senior season he recorded 58 receptions for 904 yards and 10 touchdowns to go along with 36 tackles and 2 interceptions. In addition to playing safety, cornerback, and wide receiver, Laulu-Pututau also ran the ball a few times, threw one pass for 45 yards, and fielded punt returns. He was named to the Deseret News 4A All-State second-team as a junior, and the first-team his senior year. 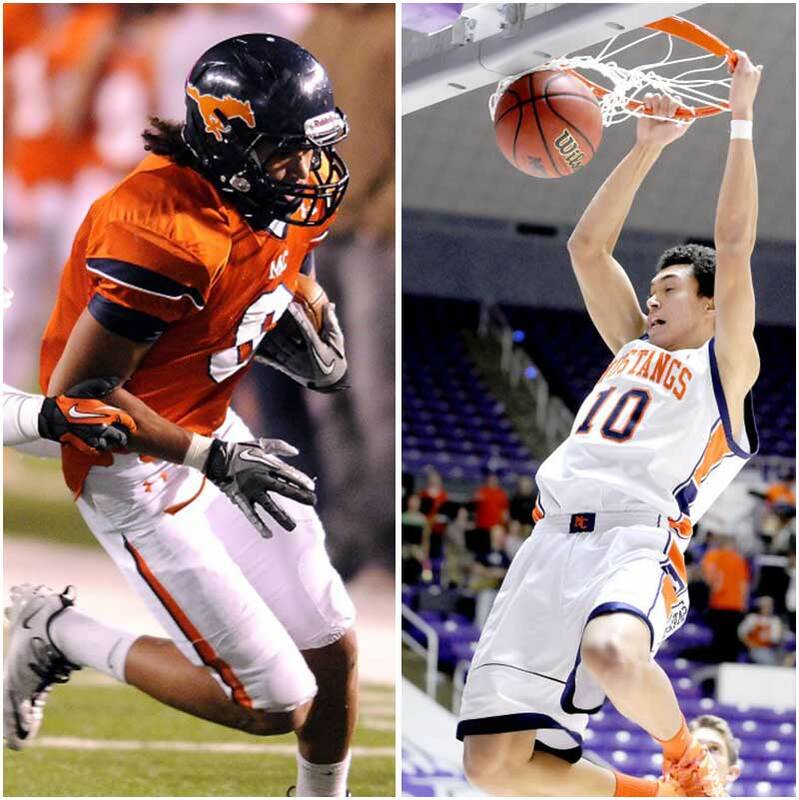 A three-year starter for the Mustang’s basketball team, Laulu-Pututau was named the All-Valley Player of the Year and Region 5 MVP, and made the All-State first-team his junior and senior seasons (see highlights in spotlight video below). He averaged 14.5 points, 7.5 rebounds, and 3.2 assists per game as a senior. He also ran hurdles for the track team. Laulu-Pututau was rated 2-stars by Rivals and Scout (he was not rated by ESPN). Scout ranked him the No. 3 tight end in Utah and No. 86 nationally. 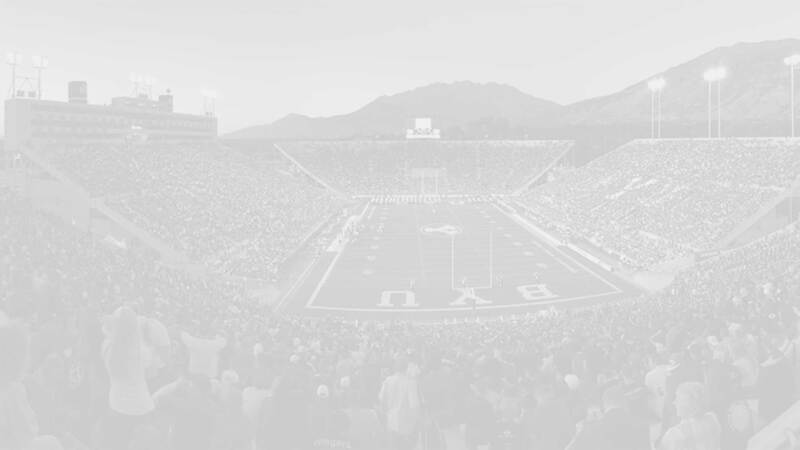 As a super early commit (December 1, 2011) BYU was his only offer but he also received considerable interest from other in-state schools Utah, and Utah State. Last Team: Mountain Crest HT/WT: 6’4”, 190 lbs.